King Idea Media » Maxwell’s New Album is Out Now! Columbia Records info and more…. Maxwell’s New Album is Out Now! Columbia Records info and more…. 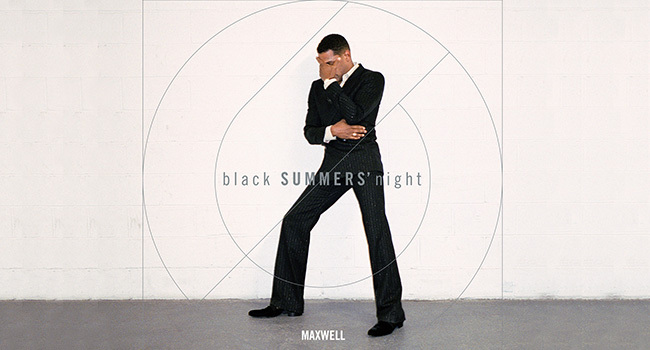 Maxwell’s New Album black SUMMERS’ night is Out Now! Start your summer right with Maxwell’s SUMMERS’ album available everywhere now! Get the second installment of theblack SUMMERS’ night trilogy, featuring “Lake By The Ocean” and “1990x” on iTunes, Amazon Music, Google Play, Barnes & Noble, Walmart, Target, Best Buy, FYE and Maxwell’s Store. 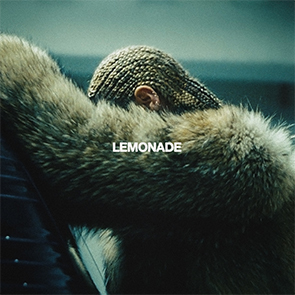 The album is also available for streaming on Spotifyand Apple Music. Go behind the scenes of the making of black SUMMERS’ night. Watch Maxwell’s documentary, Last Days of SUMMERSFriday, July 1 on BET Soul at 9pm ET and Saturday, July 2 on Centric TV at 9pm ET! Watch as he talks about why it took 7 years to release SUMMERS’ and some of his inspiration behind the new album. You won’t want to miss this! 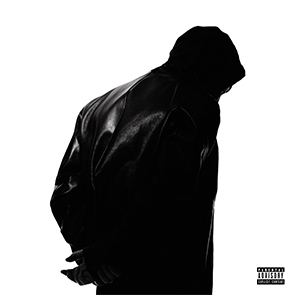 Clams Casino released “A Breath Away (feat. Kelela)” off his upcoming album 32 Levels this week! 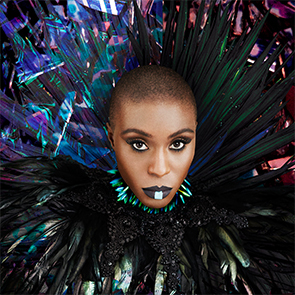 Pre-order now to get “A Breath Away” and three other songs, including the single “ All Nite (feat. Vince Staples) ” instantly. 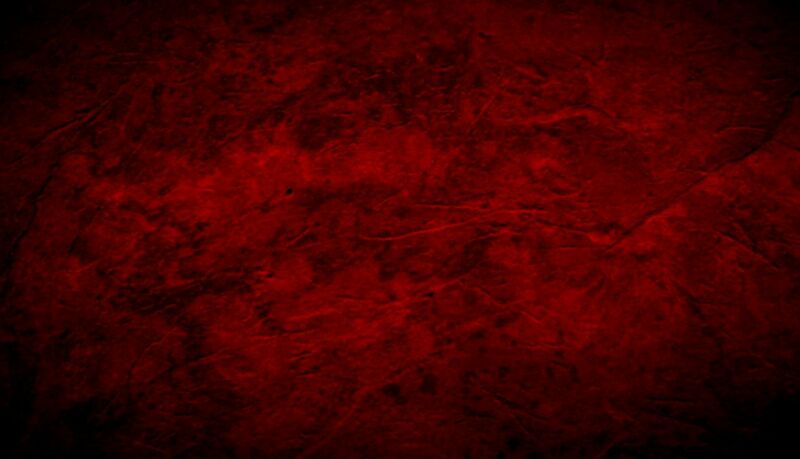 You can also pre-order the deluxe edition to get instrumentals of all 12 tracks off the album. 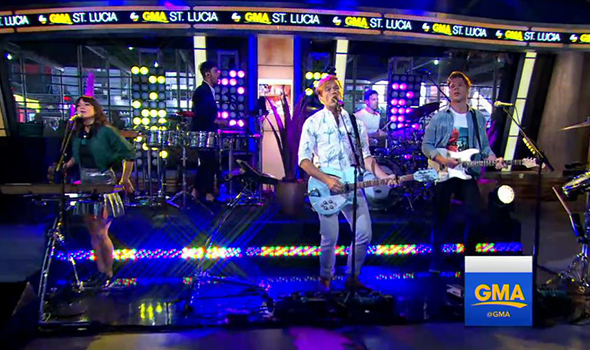 St. Lucia made their morning TV debut on Good Morning America this week! 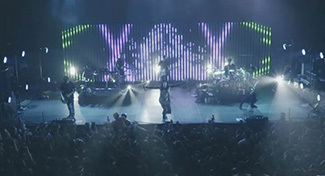 In case you missed the performance, watch it – HERE. The band is also giving fans the chance to win a #HelpMeRunAway prize pack featuring Converse sneakers as seen in the official music video. Details – HERE. Barry’s new album is titled In The Now and will be released on Columbia Records this November! All of the songs were written with his sons Stephen and Ashley. 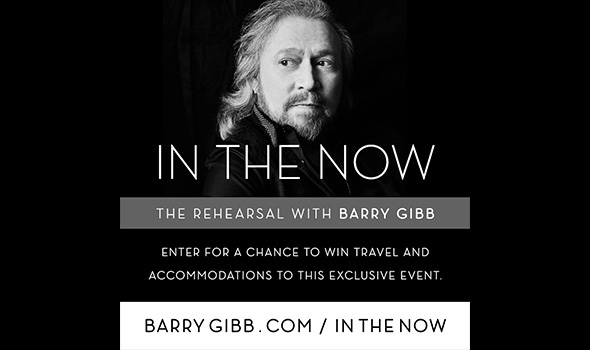 Sign up to the mailing list on barrygibb.com for the latest news! 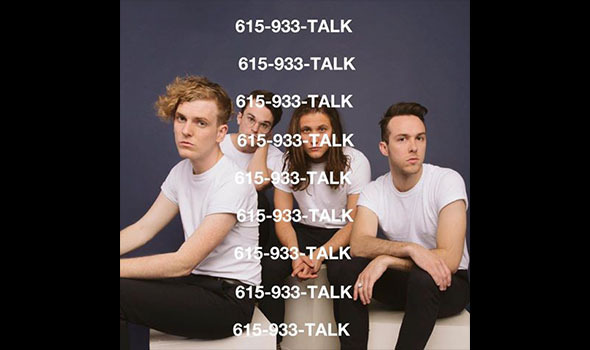 Chase, Ryan, Joe and Zach are answering your calls and voicemails on their brand new Talk Too Much hotline! Check out their 90’s-inspired commercial. 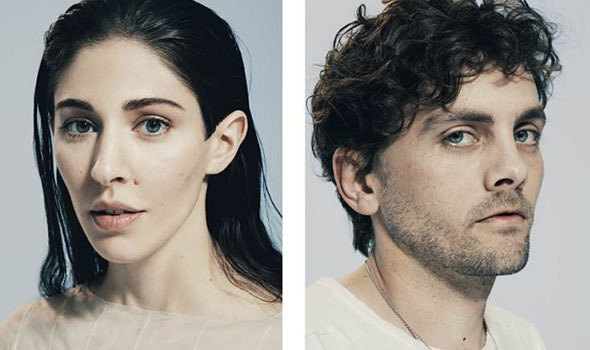 Caroline and Patrick sat with VSCO and talked about the role of visuals in their music, their influences, and their growth over the last decade. Their new video for “Avalanche,” filmed along their US tour, is out now. Watch it again. Rachel Platten shut down Rockefeller Center with her performance on the TODAY show!